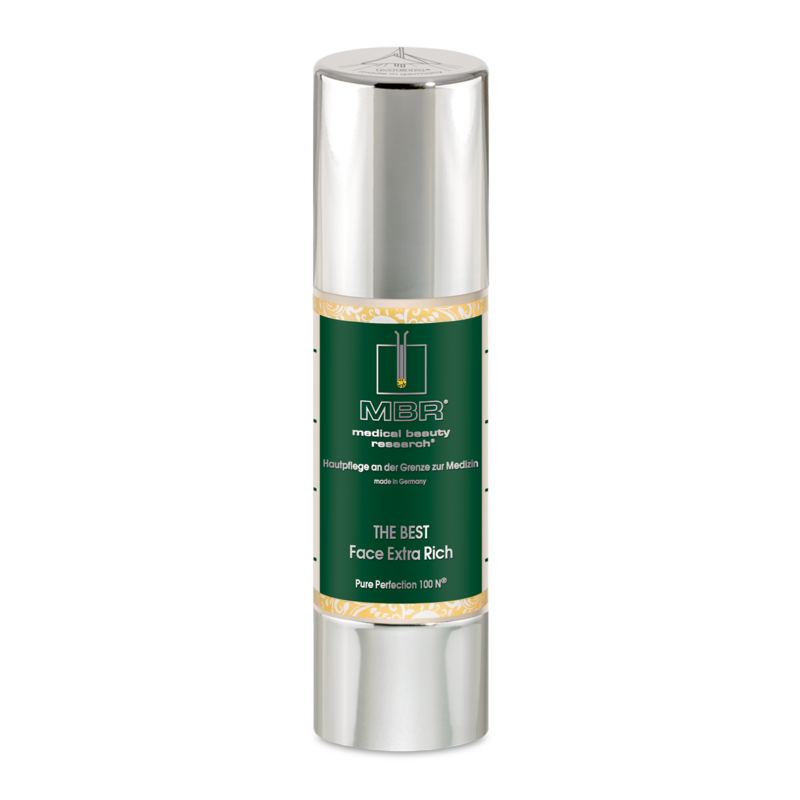 This extraordinarily luxurious and powerful nourishing cream penetrates into the deep layers of the skin. 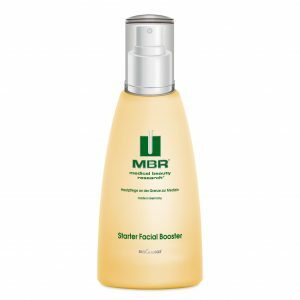 Formulated on the basis of the exclusive MBR® FibroBoost Complex, which was deve- loped especially for MBR® and contains the patented CapsulesTM technology in combination with supplementing, highly-efficient active ingredients, it provides long-lasting moisture particularly to dry skin, slows down the ageing process of the skin and provides visible firming and wrinkle plumping. Mornings and evenings. 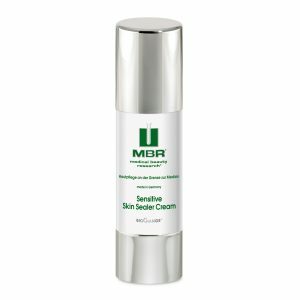 After cleansing and opening (Enzyme Cleansing Booster), apply the recommended active serum. 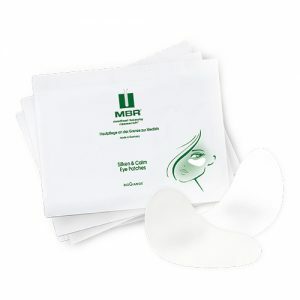 Finally, apply a generous quantity of THE BEST Face Extra Rich and gently massage it into your skin. Designed to deliver absolute skin conditioning, THE BEST Face Extra Rich simultaneously provide effective preparation for plastic surgery and active support after the procedure – OR simply use them as the uncontested best alternative!